Discount available! Recommend GPS ANTENNA – SMA to your friends and get your Discount. 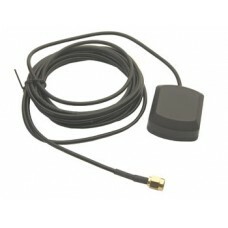 GPS Active Antenna with high gain provided with magnetic base. It can work in conjunction with any GPS receiver. Adapter antenna cable U.FL-SMA male. Ideal for use with SIM908 (both antennas) &n..